The Forex market is decentralised, which means you can trade FX from anywhere without going through a central exchange. 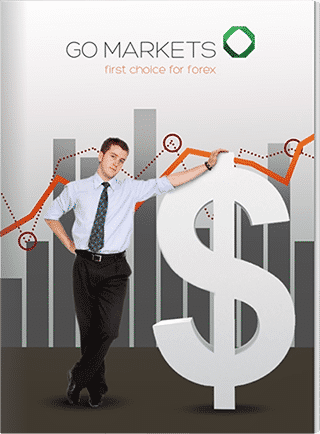 As long as you have an FX broker and reliable trading platform like MT4, you can get started in trading Forex. 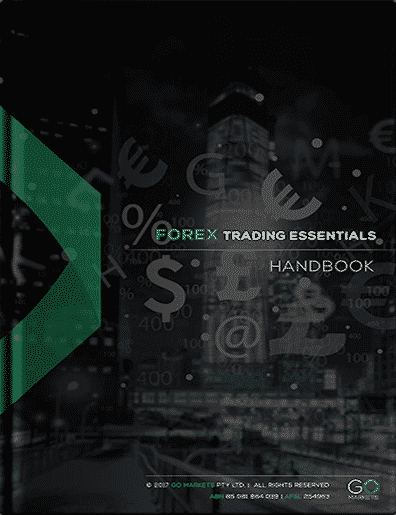 Below are some Forex trading education materials which is suitable for beginners and advanced traders. 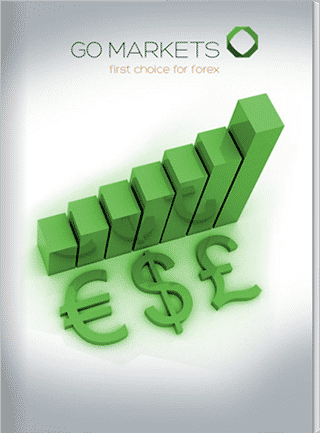 once you’ve gone through these, you can also access and register for GO Markets free Forex trading education courses. GO Markets may recommend use of software, information, products, or web sites that are owned or operated by other companies (“third-party resources”). We offer or facilitate this recommendation by hyperlinks or other methods to aid your access to the third-party resource. While we endeavor to direct you to helpful, trustworthy resources, we cannot endorse, approve, or guarantee software, information, products, or services provided by or at a third-party resource. Thus, we are not responsible for the content or accuracy of any third-party resource or for any loss or damage of any sort resulting from the use of, or for any failure of, products or services provided at or from a third-party resource. We recommend these resources on an “as is” basis.